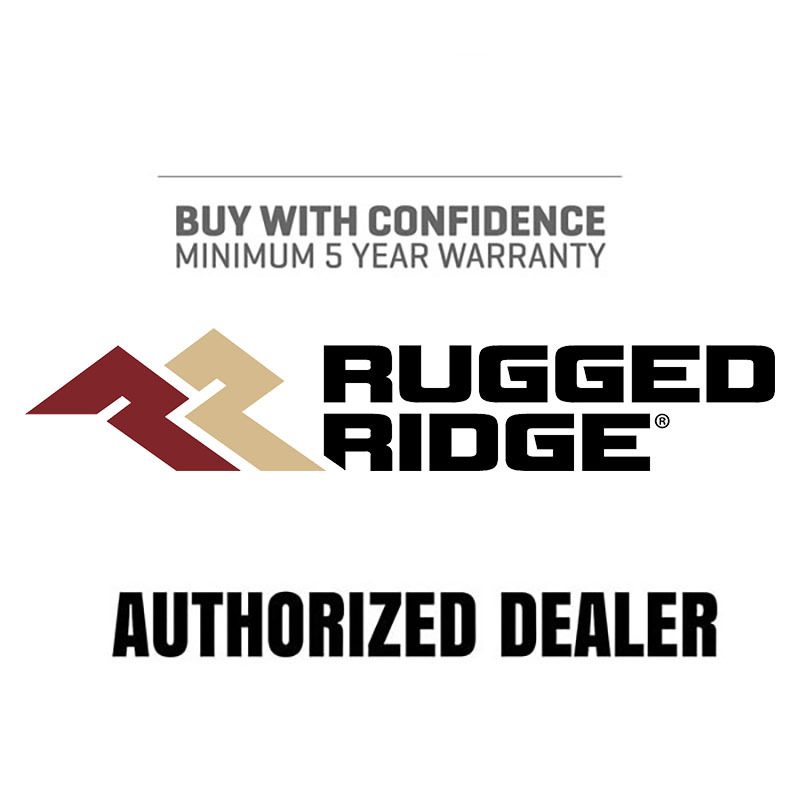 Rugged Ridge XHD Aluminum Rear Bumper Pods for 2007-2016 Jeep Wranglers JK All Models. Sold as a Pair. Textured Black Finish. Taking the light weight theme further, Rugged Ridge have developed steel inner framed Aluminum Rear Bumper Pods for Wranglers JK. These new lightweight Pods still allow for over sized tires but take a huge chunk of weight out of the bumper. Each Pod can be used with tire carrier part #11546.20 to hang those 35 inch+ tires, shown in picture with the optional center step. 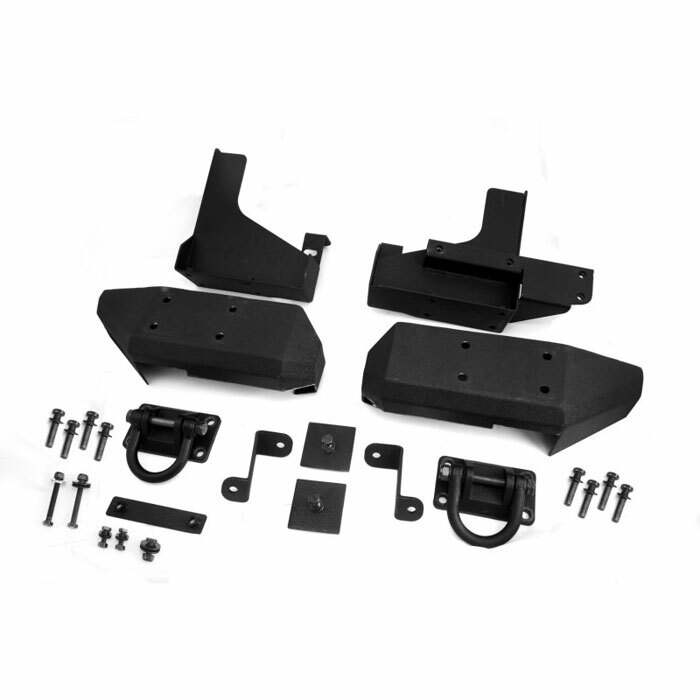 The XHD Aluminum bumper pods are approximately 40lbs+ lighter than the average steel off road bumper. Government studies show a fuel economy benefit of 2% for every 100lbs of weight savings.